We received word from “friends” of ours in the industry that have confirmed that there will be a white Samsung Galaxy Nexus on Verizon in the very near future. For whatever reason though, Big Red is making it a 16GB model rather than the 32GB that we have seen for the metallic silver version. 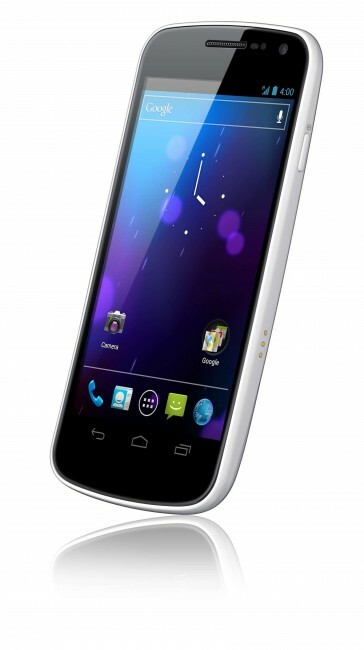 This likely means that the price will come in at around $199 as we have seen with the DROID RAZR. The current LTE version of the Galaxy Nexus on VZW is priced at $299 on 2-year contract. Accompanying the white 16GB Nexus will be a 16GB metallic silver version though. Options, folks.